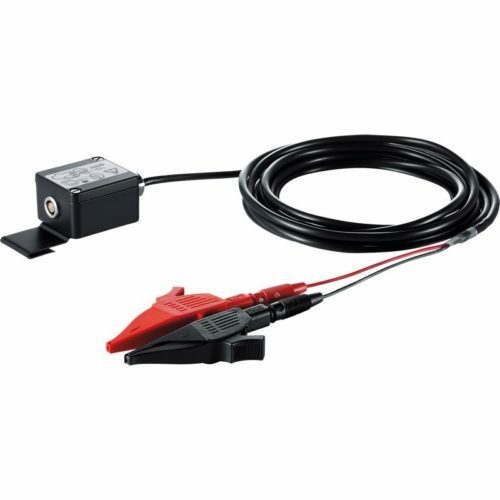 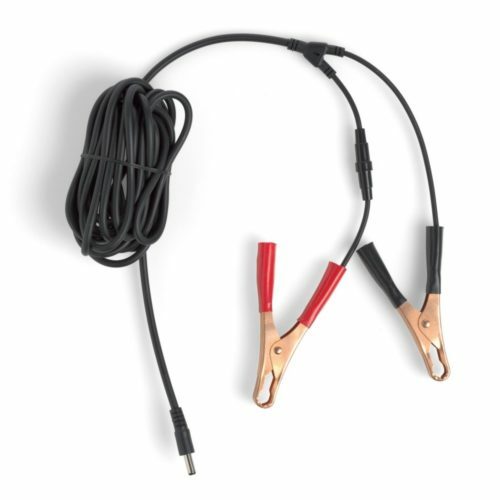 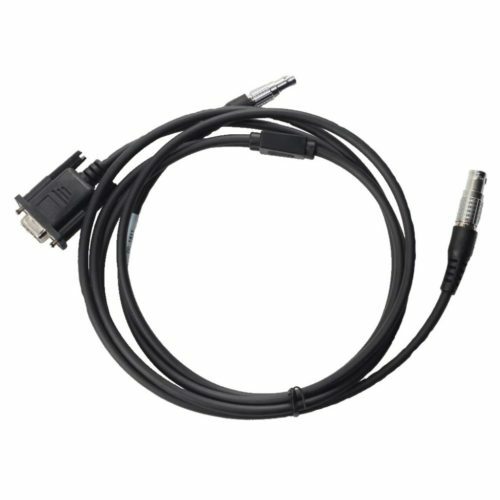 The Leica Geosystems accessory program includes data transfer cables, power tension cables, antenna cables & charger cables of the highest quality. 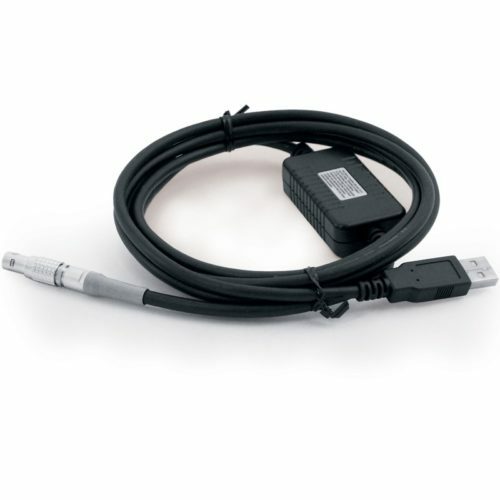 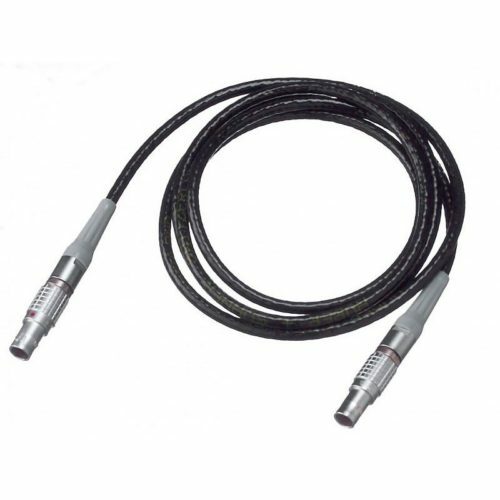 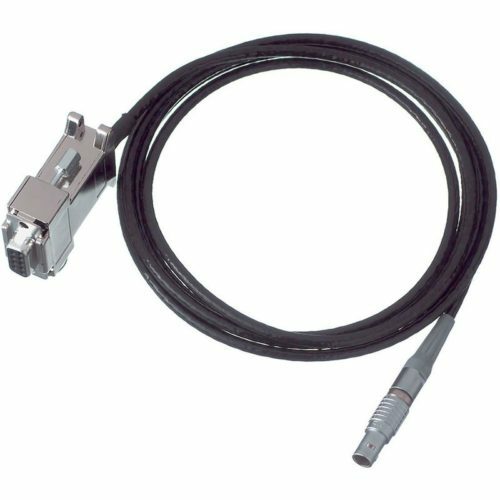 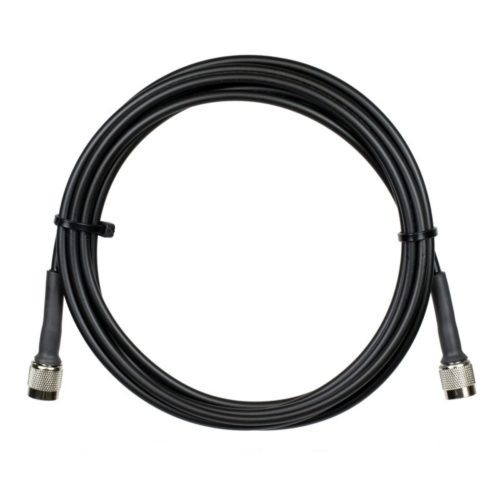 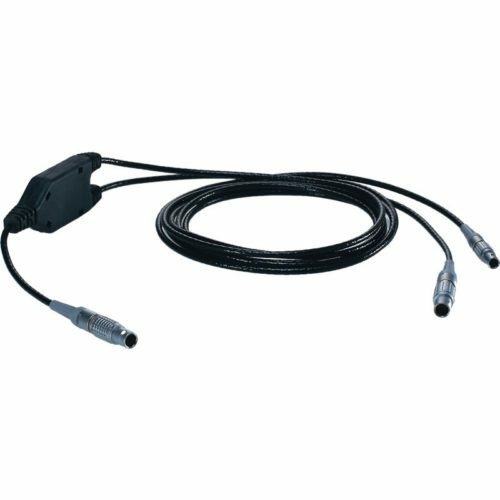 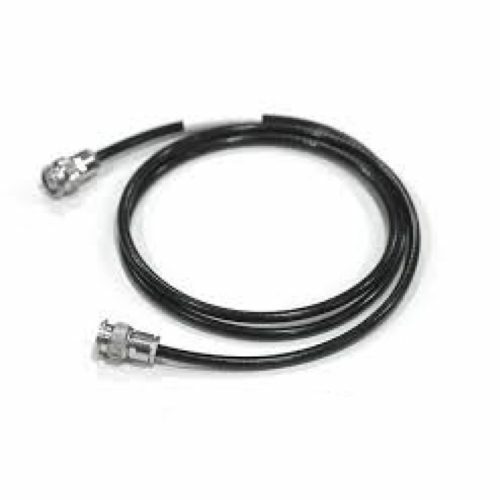 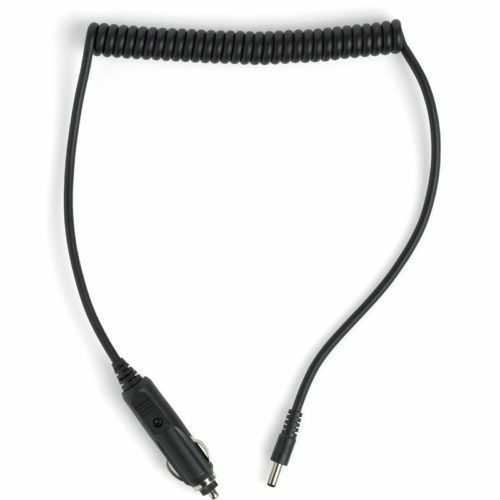 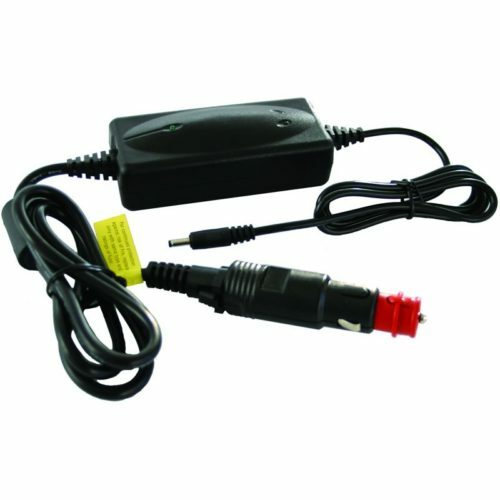 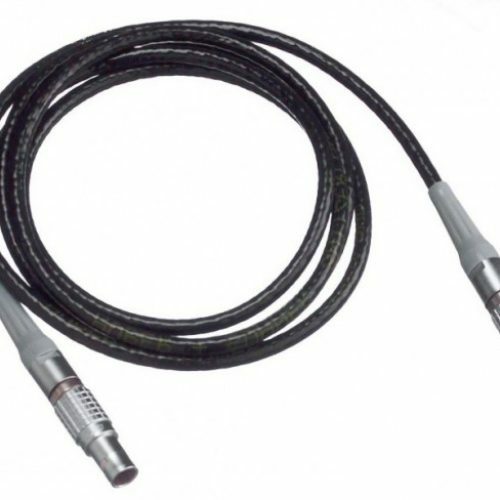 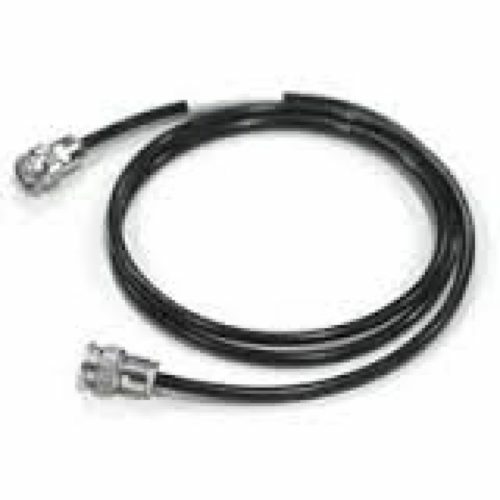 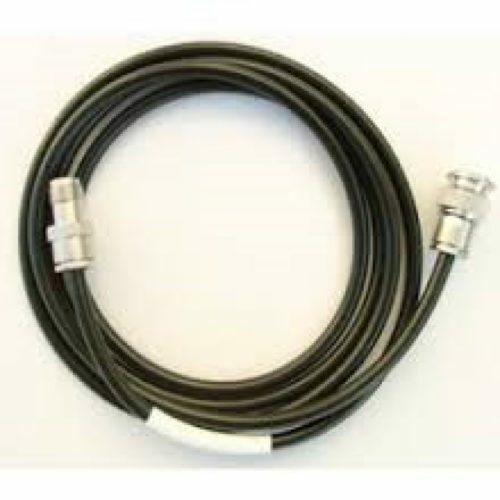 For data transfer, Leica Geosystems offers serial and USB data cables. 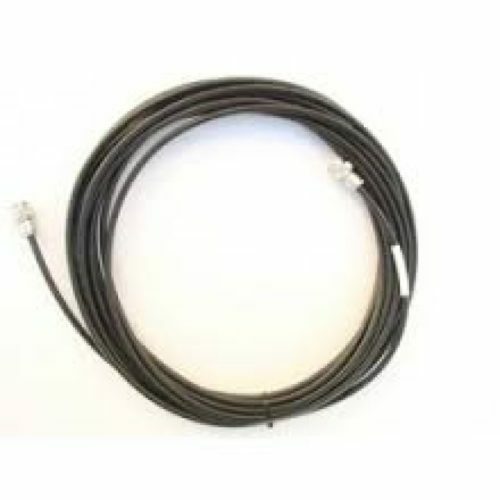 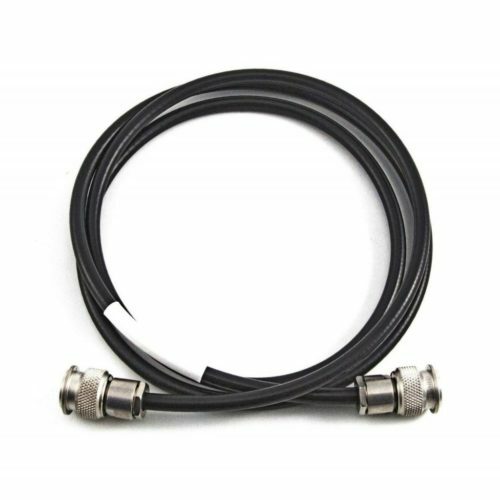 The data transfer over the cable from and to the instrument is therefore extremely reliable and secure, even in extreme heat, cold, snow and rain.